We have shown you how to make slime glow. We have shown you how to turn slime into snow. We have even shown you how to make slime that you can eat. But, how do you make slime bubble? 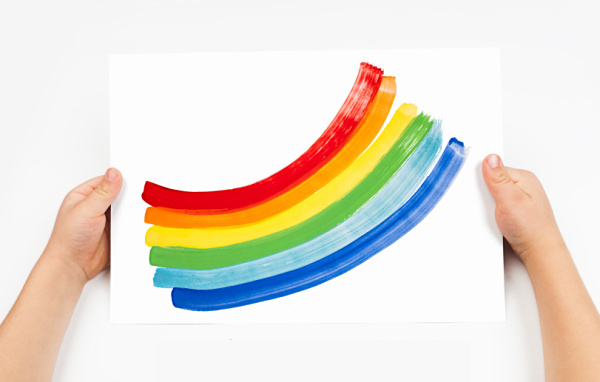 How do you make slime bubble, you ask? Slime bubbles are a fun way for kids to play with slime. 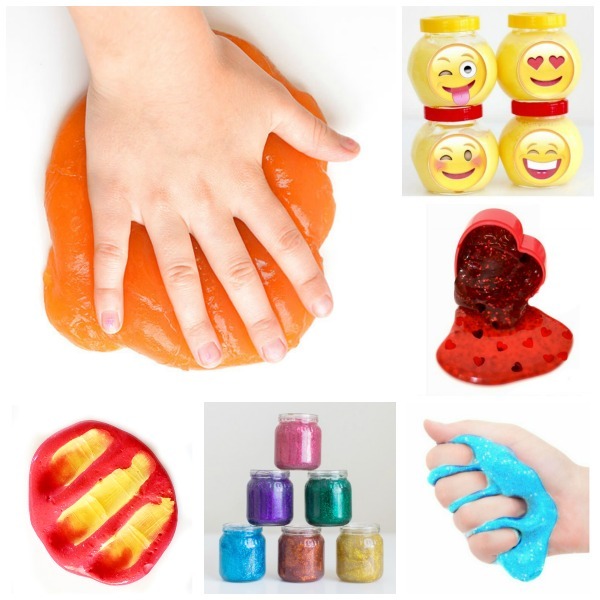 If you don't have slime on hand you can make your own using one of the many slime recipes we have archived here. Ok, now get back to the fun. Are you ready to make slime bubble? 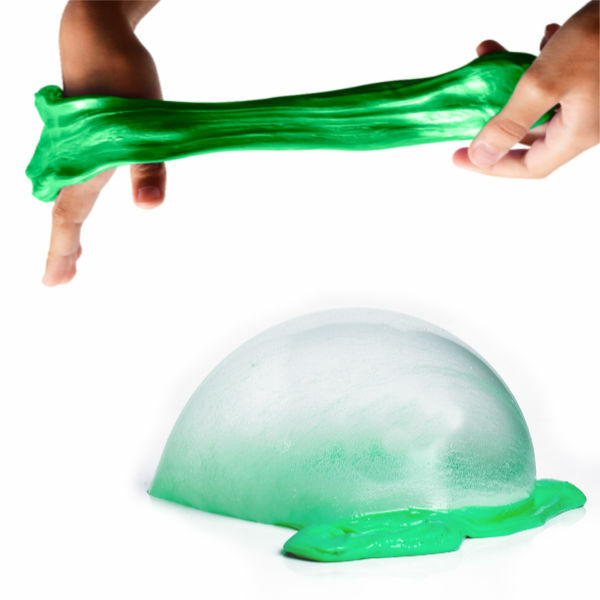 Place a large ball of slime onto a smooth, clean surface. A clean tabletop works fine. You could also use a tray. Flatten the slime out to roughly the thickness of a pancake. 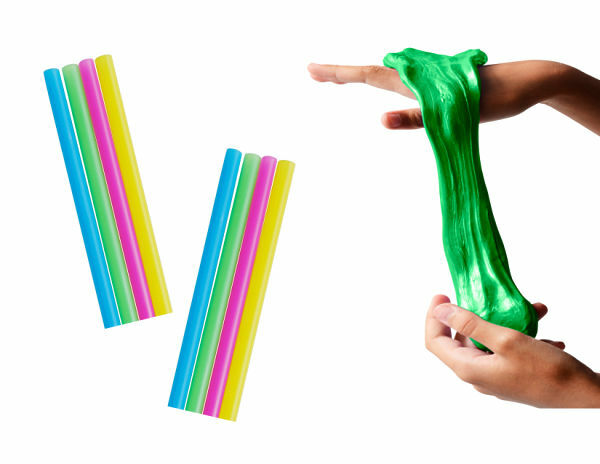 Then, have kids place the end of a drinking straw into the slime & blow. They may need to move the straw around in the slime a bit to get the right placement, but once they do a HUGE slime bubble will form! Rosie & Jewel thought this was the coolest thing of course & wanted to make slime bubbles over & over again! They played & played, seeing who could blow the biggest bubbles before popping them. 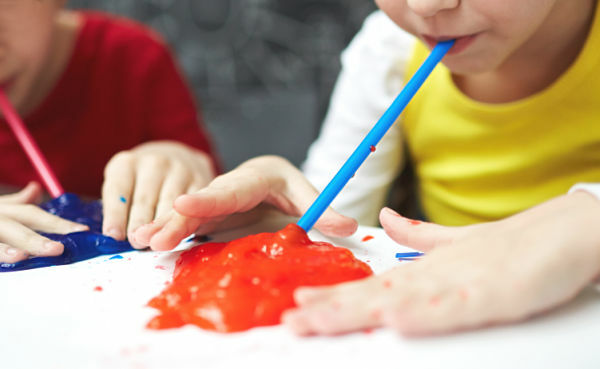 Making slime bubbles is a simple & fun way for kids to use their homemade slime. 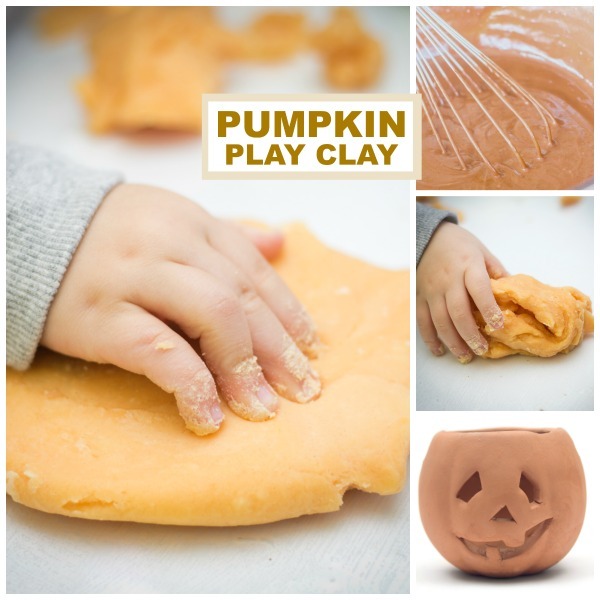 Visit our play recipes collection for tons of ideas! 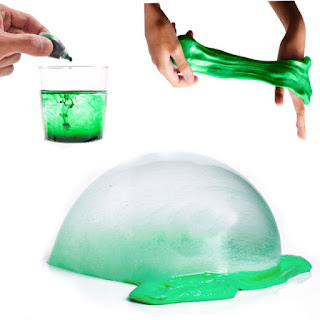 Experiment with making slime bubbles. Can you make slime bubbles while holding the straw in your hand? 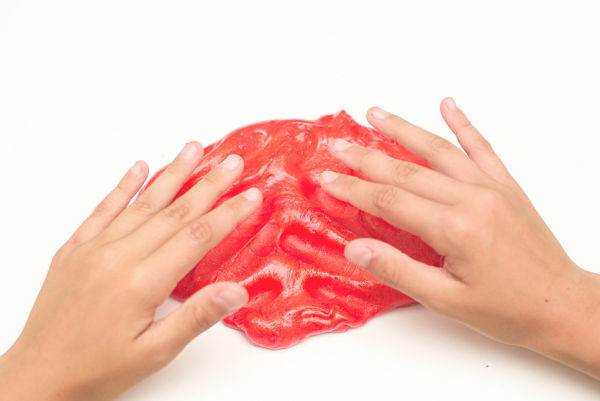 Can you make slime bubbles with just your hand? 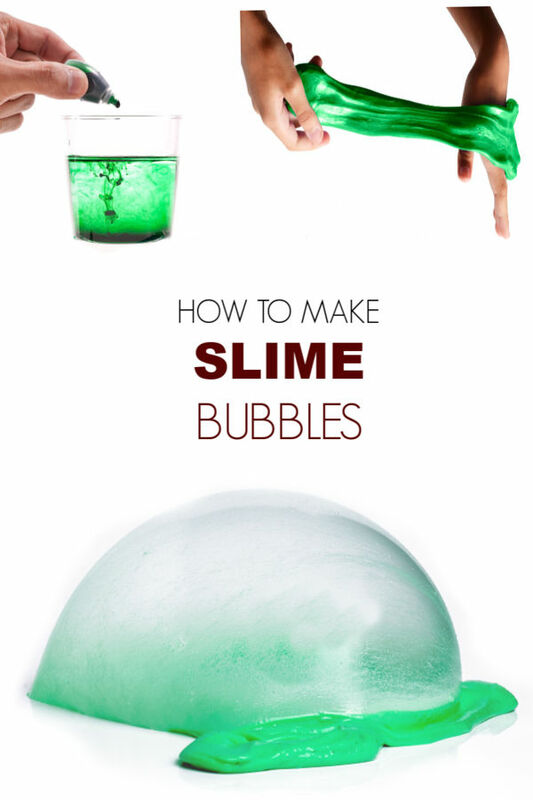 How else might you be able to make slime bubble?